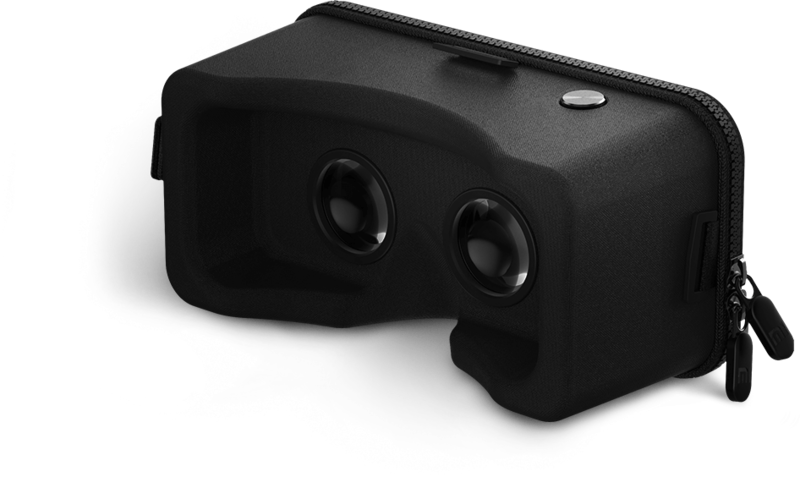 Foraying into virtual reality, Chinese tech giant Xiaomi has announced its first VR headset in India. Priced at Rs 999, the Mi VR Play is an entry-level product that aims to bring the VR experience to a much wider audience. The Mi VR Play seems to have significantly improved upon the design when compared with VR products in the same price segment. As Xiaomi explains, the Mi VR Play is wrapped in lightweight, durable Lycra for long-lasting comfort. The two-way zipper running along it is said to provide a secure grip for a wide range of 4.7- to 5.7-inch smartphones. The dual openings on the front allow for slight positioning adjustments and ventilation. The Mi VR Play is certified to work with Google Cardboard apps. It will be available exclusively on Mi.com and in offline channels from December 21. Besides the VR headset, Xiaomi India has also introduced Mi Live - the company’s live streaming app with locally sourced content. According to Xiaomi, Mi Live is the only live streaming app in India to support VR live streaming. Mi Live is available for free on the Google Play store.